Compost bins for your garden are an essential for gardening success. 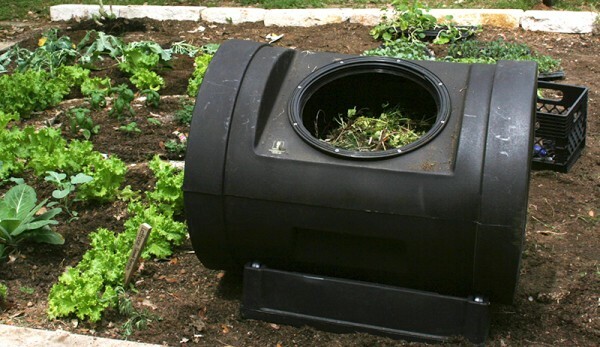 Composting enriches the soil and creates an optimal environment for your plants. Therefore, start planning now for success next summer. Gardeners who compost enjoy successful gardens. 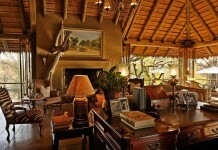 Indeed, their plants grow larger and resist disease. 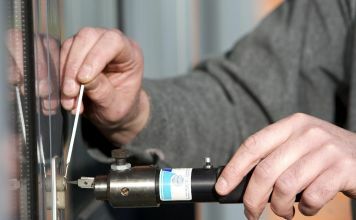 In fact, their crops are more pest resistance. Of course, this translates to a bountiful harvest. Compost bins do an amazing job for the earth. This is because they provide an opportunity to recycle our food waste. This means less waste in the landfills as we return those scraps to the earth as a nourishment for its soil. 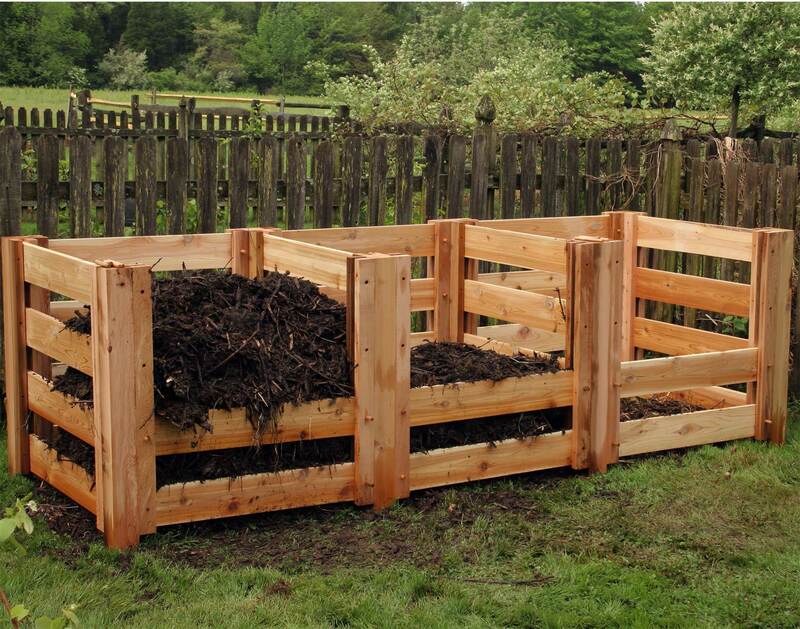 Compost bins are easy to build yourself. 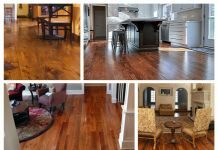 In fact, it’s a fun one day project. 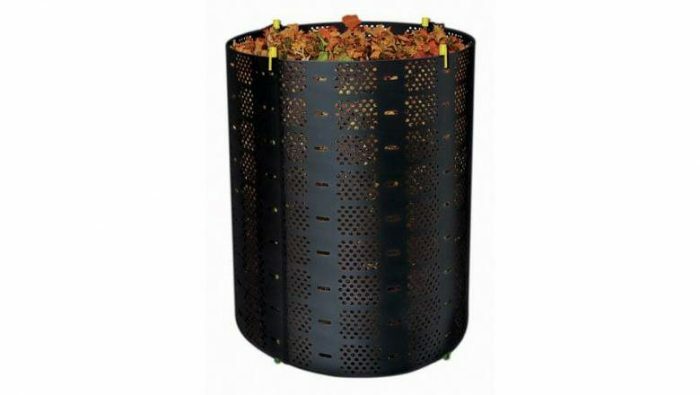 A three bin system is the type that most gardeners build as a DIY project using their own tools. Of course, there are three bins in this system. Each section of the bin has a specific purpose. Bin #1 is where you place the newest clippings and freshest compost. Next, the gardener moves the compost to Bin #2 as it continues to break down. Finally, as the clippings become rich and fertile compost it is moved to Bin #3 until it is added to the garden. 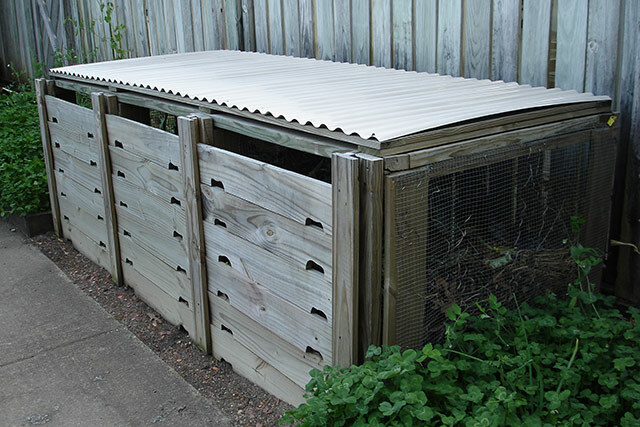 On the other hand, cage compost bins are affordable and available at your local garden center. 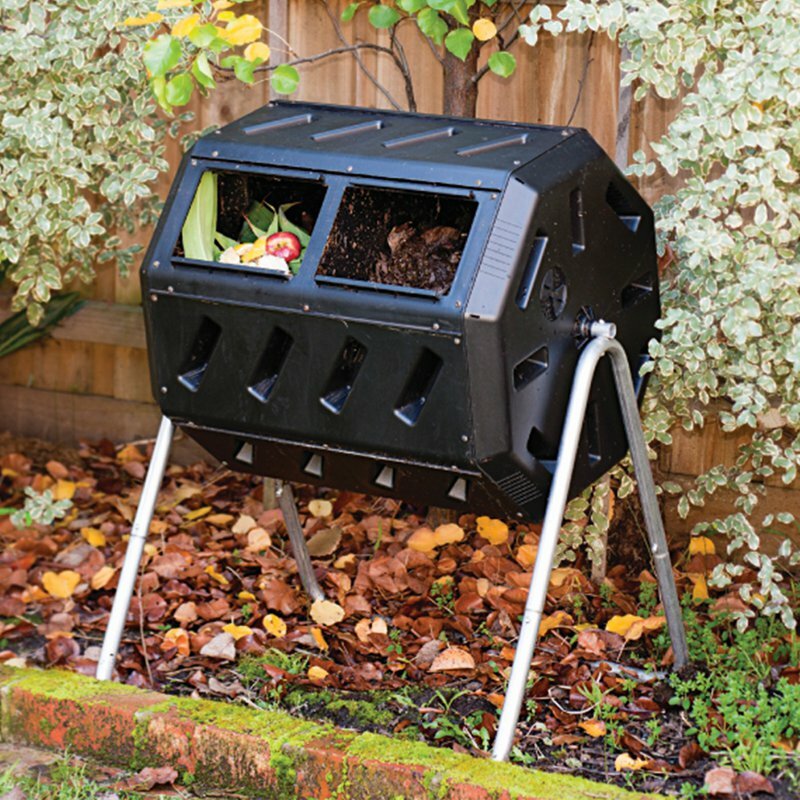 You open up the sides so that you can aerate your compost. 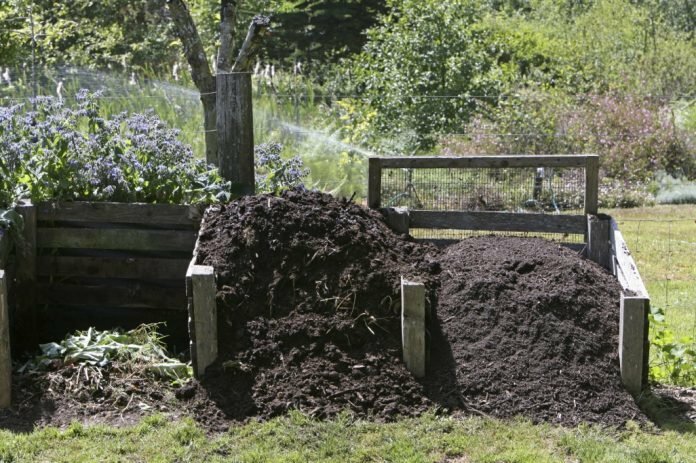 Also, it is easy to remove compost to add to the garden. You place the cage in a convenient location. You add clippings and scraps to the bin and turn it with a pitchfork frequently. 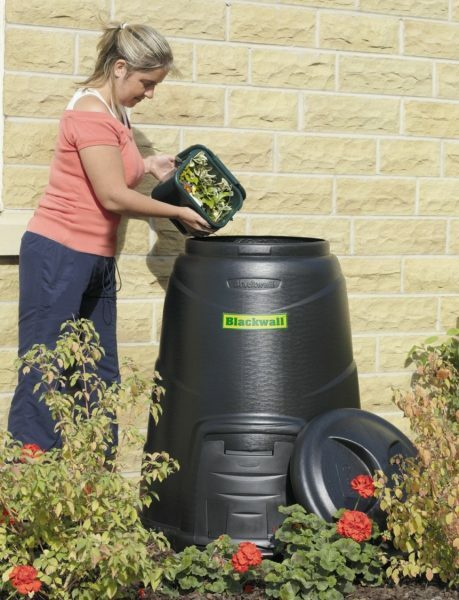 Because this is a very compact system, it is convenient for city dwellers or others with limited garden space. 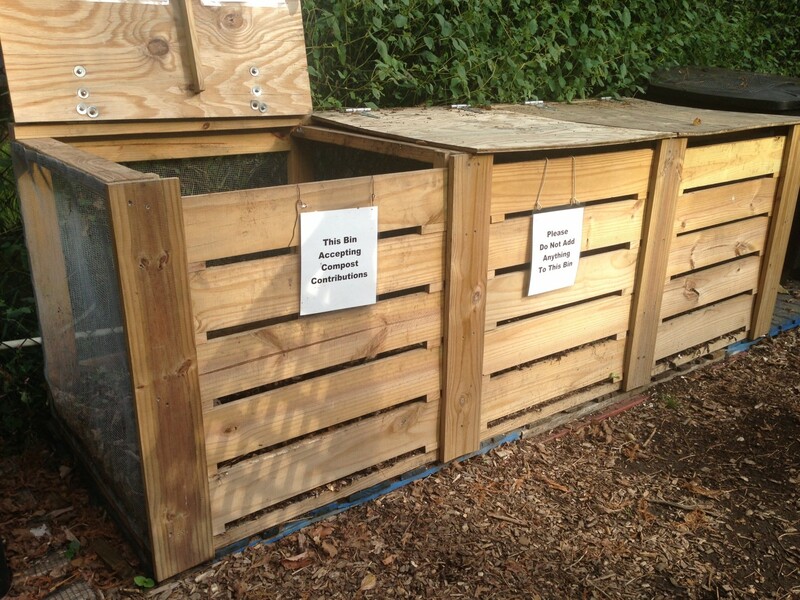 Finally, we look at the tumbler compost bin. 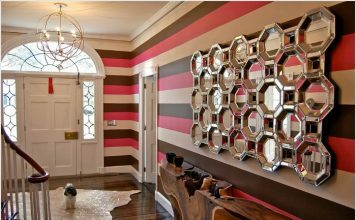 This style can be purchased or built by you. You have a barrel which you turn to aerate. Thus, you don’t need to constantly turn it with a pitchfork. 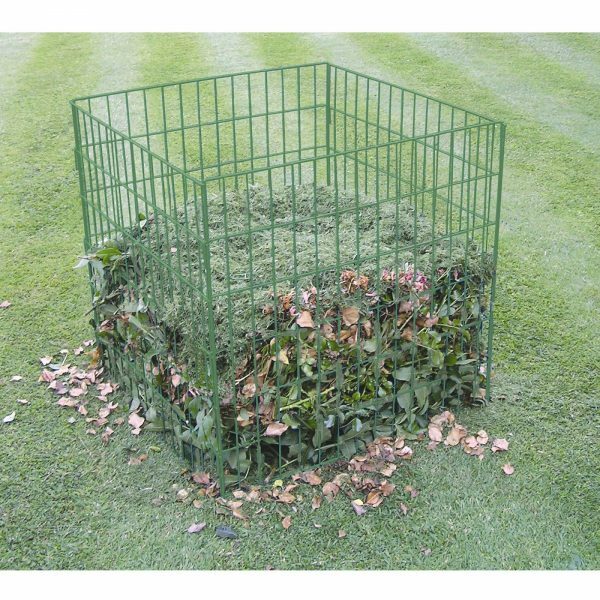 Certainly, you will benefit from improved crop production when you educate yourself on which compost bins will work best for your garden.